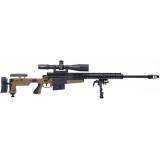 Accuracy International AT .308 Win. 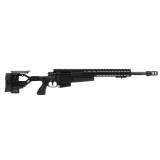 Black Rifle This green Accuracy International AT&nbs.. Accuracy International AT .308 Win. 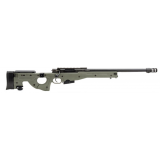 Green Rifle IN STOCK NOW!!!! This green Accuracy Inte.. Accuracy International AT .308 Win. 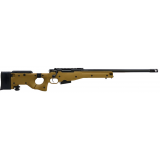 Pale Brown Rifle This green Accuracy International A.. 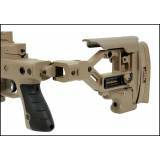 Accuracy International Hinge Assembly for the AT/AW/AE Rifle and AICS Chassis Turn your fixed.. Accuracy International AW .308 Win. Folding Rifle - Dark Earth IN STOCK NOW!!!! This gree.. Accuracy International AW .308 Win. 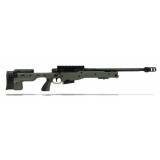 Fixed Rifle - OD Green IN STOCK NOW!!!! This green Ac.. Accuracy International AW .308 Win. 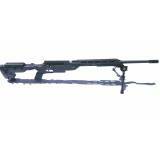 Folding Rifle - OD Green IN STOCK NOW!!!! This green .. 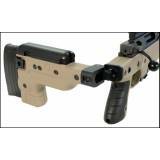 Accuracy International Hinge Assembly for the AX/AXMC Rifle and AICS AX Chassis Turn your fix.. 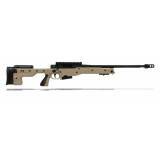 Accuracy International AXMC .300WINMAG - Fixed Stock The 2014 AXMC rifle system and AX308. Th.. 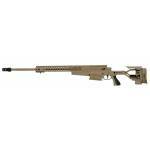 Accuracy International AXMC .308 Win - Fixed Stock The 2014 AXMC rifle system and AX308. The .. 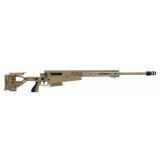 Accuracy International AXMC .338LM - Fixed Stock The 2014 AXMC rifle system and AX308. 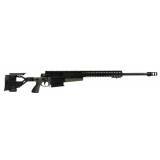 The AX..
SIG SAUER SSG3000 - ACCURATE MAG 308WIN 23.5" Barrel 1-11 Twist Te..